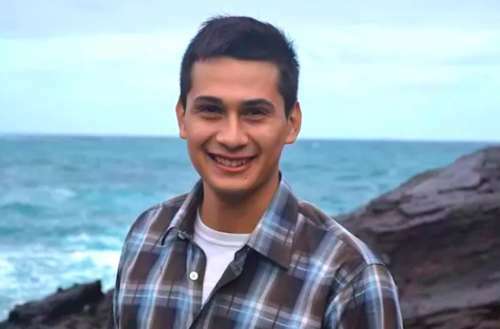 Yesterday morning, Amtrak chief of police Neil Trugman announced that the train company’s investigation into the presumed “assault” of 22-year-old Portland State University student Aaron Salazar concluded that Salazar sustained his injuries after attempting to commit suicide by jumping from a moving train. 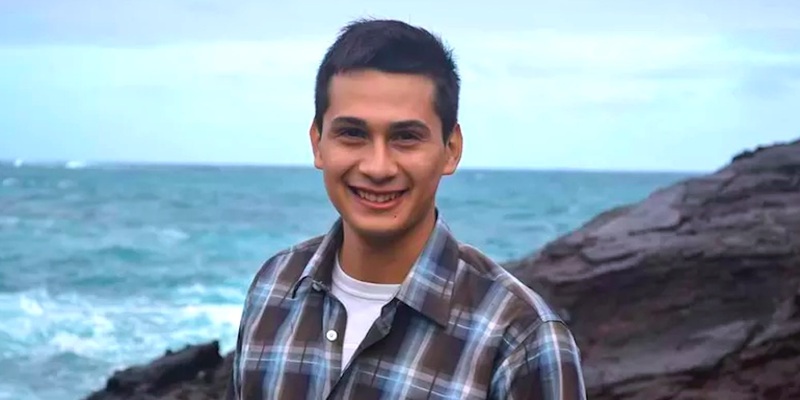 However, the student’s family doubts Amtrak’s Aaron Salazar suicide claim, stating that his injuries don’t match the explanation. Salazar was found critically injured three to four feet away from the train tracks about four miles east of Truckee, California. Salazar sustained multiple brain injuries (including a damaged brain stem), a broken pelvis and severe burns on his thighs. “He was distraught, he was dealing with some issues. I’m not going to get into details exactly of what they were, but he was dealing with some life issues,” Trugman said. Trugman also said that Amtrak investigators interviewed the “friend” that Salazar referenced in his text message. Trugman said that the friend was a ticketed passenger seated in a separate car from Salazar, and that the two briefly discussed having dinner when they arrived in Sacramento but the two never saw each other again. Amtrak also claims to have found an open window in Salazar’s car, presumably the one that he may have thrown himself from the train. Passengers on the upper level of Salazar’s car allegedly say they heard no sound of an altercation or struggle. Second, regarding the Amtrak chief of police’s statement — his claims about Aaron’s injuries falling from a train are not consistent with what anyone who has seen Aaron can attest to. For one, those burns that were supposedly from jumping out of a train are not consistent with the facts because Aaron’s jeans were not damaged and his injuries themselves do not match jumping out of a train. We are also surprised by this false theory because they have never had medical experts examine his body to determine the cause of his injuries. Their form of investigation has been little more than a smear campaign to sweep Aaron’s story under the rug like Robin Putnam’s case a few years ago. While Salazar was initially in a coma, he has since started breathing on his own and has attempted to open his eyes and squeeze his mother’s hand, his family says. A GoFundMe campaign set up to handle Salazar’s medical expenses has earned $57,981 of $100,000 at the time of publication. 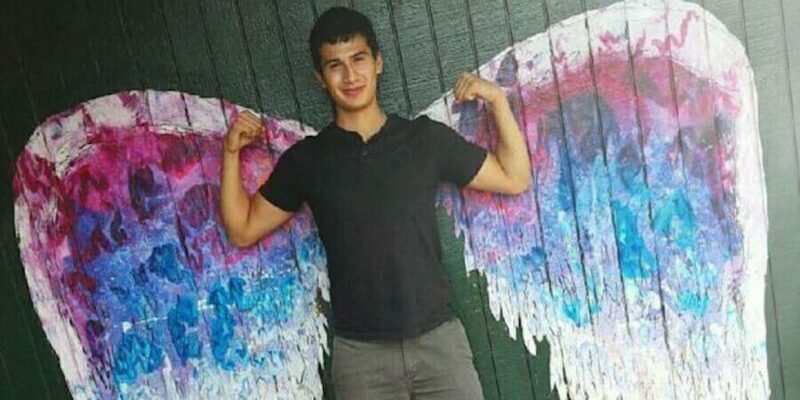 What do you think of the Aaron Salazar suicide claim? Sound off in the comments.